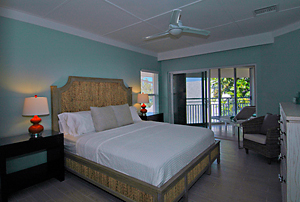 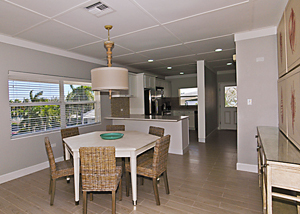 Condo 25 offers a spacious open air layout with panoramic views of Seven Mile Beach. 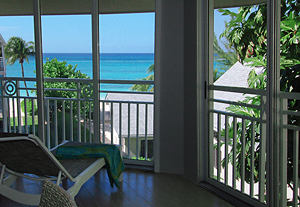 Condo Unit 25 is located on The Cayman Club’s top floor with breathtaking views of Grand Caymans world famous Seven Mile Beach. 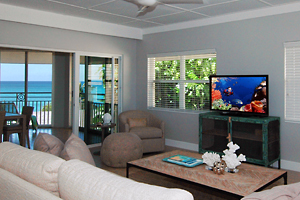 This beautiful ocean view unit is over 2300 square feet and has 3 bedrooms and 3 bathrooms which have been completely remodeled. 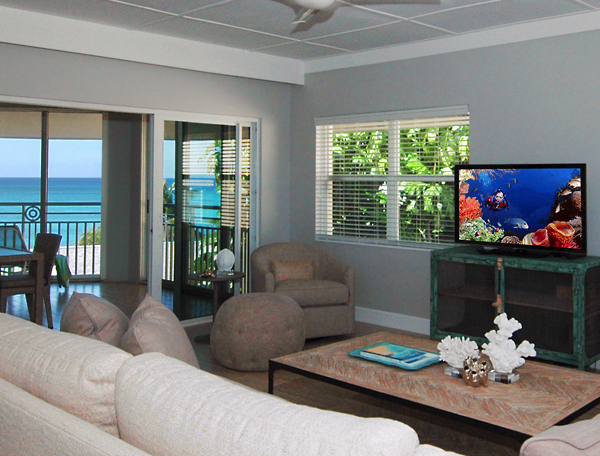 The large screened in patio has a beautiful ocean view. 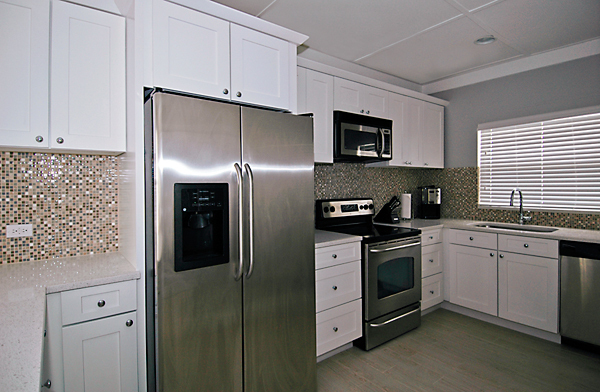 The unit is fully equipped with everything you need to enjoy your stay including beach towels, wifi, daily maid service, full laundry facilities, and all kitchen utensils. 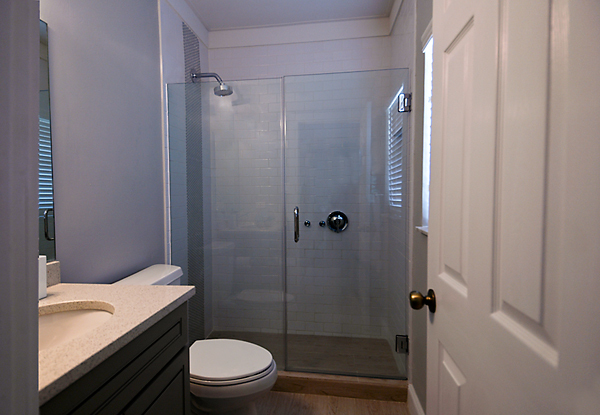 The master bedroom and en suite bathroom have a King bed. 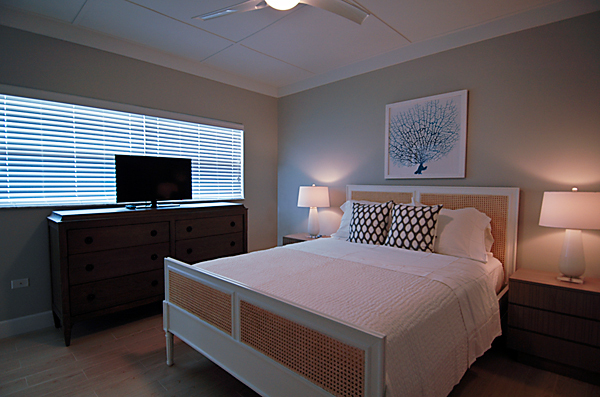 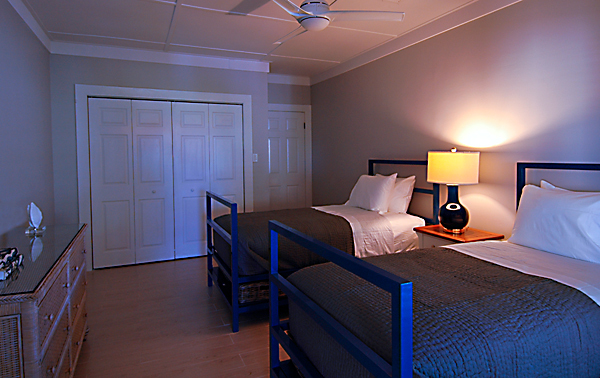 The second master bedroom has a Queen bed and en suite bathroom. The third bedroom has twin beds. 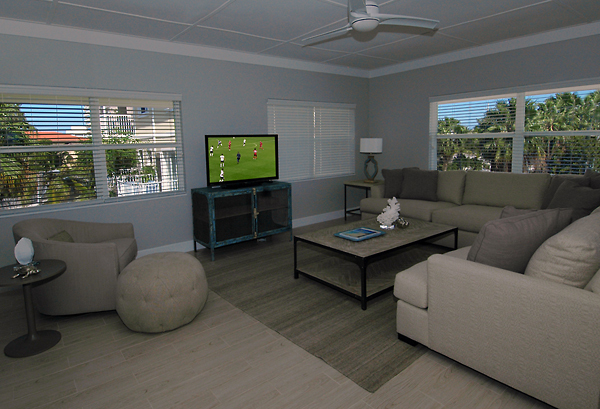 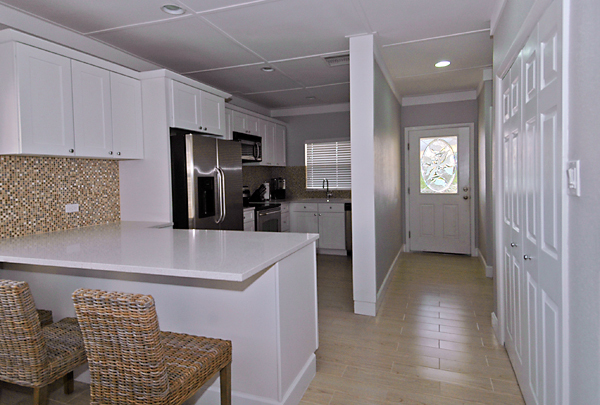 Unit 25 has a large living room and dining room area that is perfect for couples and families. 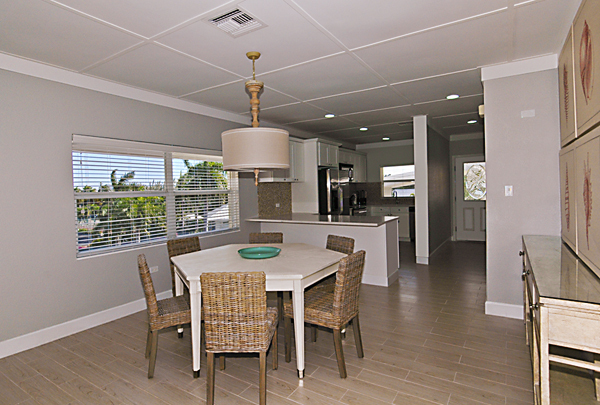 There is also an outdoor table for dinners on the patio and lounge chairs to relax on.